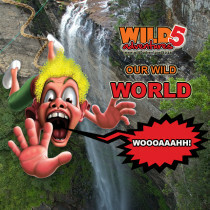 This epic video shares 2 minutes of Wild Swing jumps! 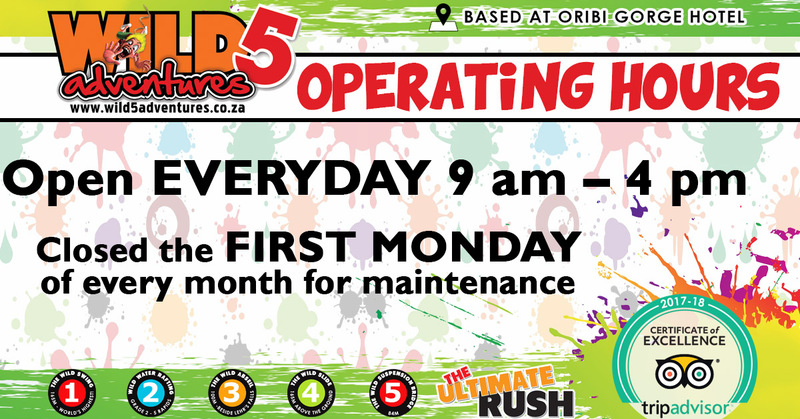 So here’s a taste of what you can expect to enjoy when you come to earn your bragging rights. 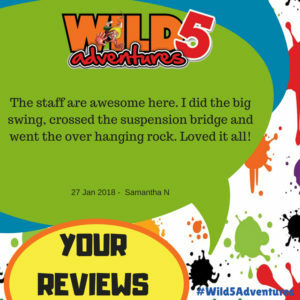 This entry was posted in Our Wild World, Wild 5 Adventures and tagged 120km/hours in 2.5 seconds, 2 minutes, adrenaline junkie, adrenaline rush, bungee jump, excitement, free-fall, gorge swing, gravity, lehrs waterfall, oribi gorge, outdoor activities, over the edge, port shepstone, ride of your life, south africa, south coast, south coast holiday, south coast tourism, thrill seeker, waterfall, what to do durban, what to do margate, what to do south coast, wild 5, wild 5 adventure, wild 5 adventures, wild swing on May 11, 2017 by Wild 5 Adventures. 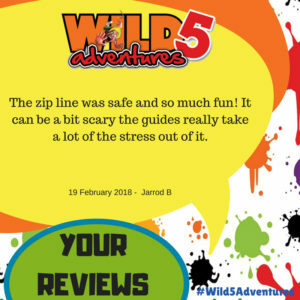 Wild 5 Adventures is #ProudlySouthAfrican! 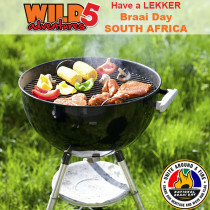 Get the braai out and start cooking! 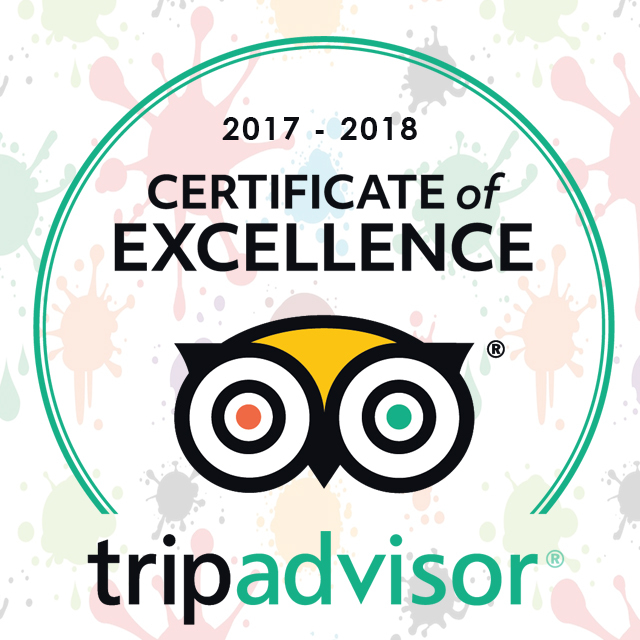 This entry was posted in Announcements and tagged adrenalin, adrenalin junkie, adventure, bbq, best, best braai, best outdoor, braai, charcoal, coals, cook outdoors, cooking, durban, excitement, family activities, family fun, fun with friends, holiday, margate, margate holiday, oribi, oribi gorge, outdoor activities, paintball, shelly beach, south coast, tourism, uvongo, weber, wild 5 on September 22, 2015 by Wild 5 Adventures.